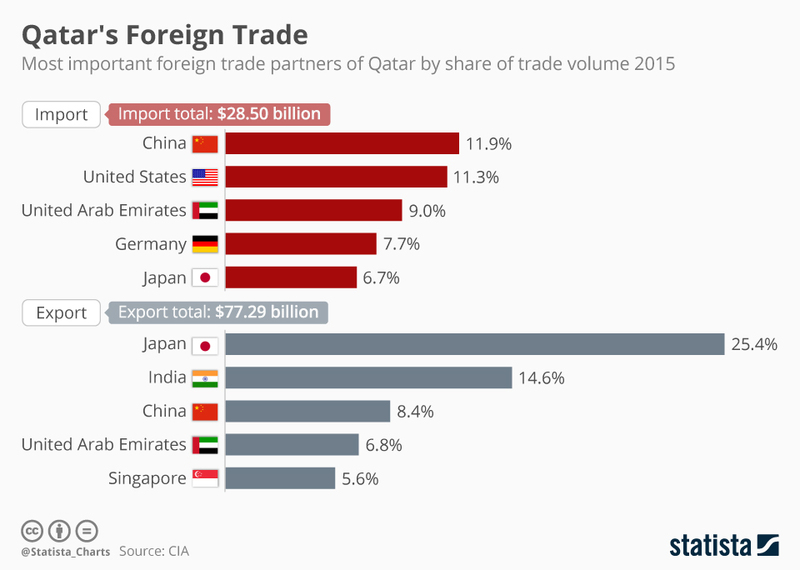 The air, land and sea blockade imposed on Qatar by Saudi Arabia, the United Arab Emirates, Bahrain, and Egypt – otherwise known as the Quartet – has significantly impacted Qatar’s economy, but not nearly as much as the four had both hoped for and expected. Following the initial shock, Qatar responded to the blockade with alacrity. A look at one of the Arabian emirate’s key businesses, Qatar Airways, gives an insight into how the Qataris, with little fanfare, have demonstrated their resilience. For several years prior to the embargo, Qatar Airways had an annual growth rate of 20 percent. The airline ordered new planes at an aggressive rate, including a 100-aircraft deal for USD 18 billion with Boeing, announced last year. In doing so, Qatar Airways challenged the market dominance of the United Arab Emirates (UAE)’s Emirates and Etihad airlines. In the eyes of Qatar Airways executives, the blockade was designed to do significant harm to their business at a time when both Emirates and Etihad were feeling commercial heat from their Gulf rival. At a meeting with UK parliamentarians in late September, senior executives of the company described how they had coped when flights already in the air on June 5 were being denied clearance to land at Quartet airports. With 100-plus flights daily to 18 different cities across the four countries, the first concern was for the passengers already in the air or waiting to board flights. ​The Qatar Airways website had been blocked, so the company told passengers to use Facebook as a means of making arrangements. During the course of the day, several thousand flights were rebooked. Meanwhile, the airline’s offices in the Quartet countries had been locked and sealed. The company had to deal quickly with 500 employees who, without warning, were denied access to both their offices and their work. Qatari citizens were given two weeks to leave, while nationals found themselves not only without jobs but also under a cloud of suspicion. The airline has continued to pay the wages of those affected, while working out a long-term strategy for its employees in the Quartet countries. Qatar Airways responded to the blockade of food – roughly 40 percent of the country’s food supplies entered across the land border with Saudi Arabia – by deploying its fleet of 22 air freighters.Working closely with the Turks and the Iranians, the threat of severe food shortages was averted within 48 hours of the implementation of the blockade. The early images of bare shelves and panic buying, much circulated by Quartet media outlets, quickly disappeared. At the meeting with UK parliamentarians, the airline executives acknowledged that the crisis had hurt the company. Qatar Airways has lost 20 percent of its passenger traffic. Business flights are taking longer because the planes have been denied air space and are being rerouted over Oman, Iran, and Turkey, making them less attractive options. The tenor, however, has not been downbeat. If anything, the company’s leadership is displaying a quiet determination. Having managed the early impact well, it is now determined to work pretty much to a mantra of business as usual. That confidence was underlined later the same day when Qatar Airways announced that it had acquired a 49 percent stake in the Italian airline Meridiana. The negotiations, which had been ongoing for a year, were clearly not affected by the blockade. Qatar Airways said it planned to deploy 20 of its new Boeing 737 MAXs to Meridiana in 2018. Meridiana is Italy’s second largest carrier after Alitalia, which is partly owned by Qatar Airway rival Etihad. Alitalia went into administration for the second time in May of this year and could be shuttered within months. If that happens, Etihad will be left with more than a little egg on its face. Time will tell if the Qataris have made a shrewd business investment with Meridiana, but the acquisition does underline the confident and determined mood of the company’s executives to ride out the blockade, despite sustaining economic losses. In other sectors, the message is much the same. The economy is resilient and the country will survive the embargo. While it is true that growth in Qatar has slowed primarily due to the blockade, the slump from 2.5 percent y/y in Q1 to 0.6 percent y/y in Q2 is in no small part explained by low oil-prices and the austerity programmes that have hit all GCC economies. A key reason why the blockade has not done extensive damage to the economy is because oil and gas exports continue to flow freely. In fact, one of the ironies of this dispute is that the UAE continues to receive gas from Qatar via the Dolphin pipeline. 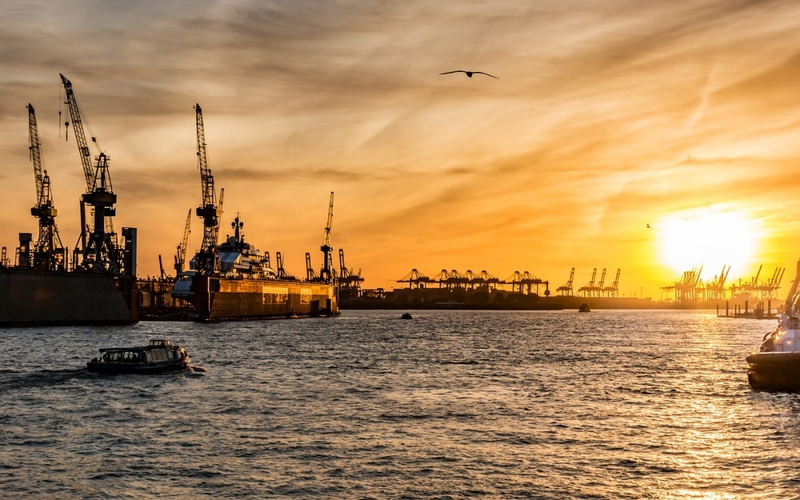 Qatar petroleum executives have stated privately that although the company has the right to exercise force majeure and suspend delivery, it will not do so. The view is that a contract is in place and it will be respected. For Qatar Petroleum it really does look like business as usual. 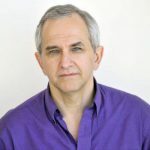 Given the impasse and the lack of ongoing dialogue, the dispute seems likely to continue well into the future. Qatar has proven itself adept, nimble, and flexible in dealing with the economic fallout. Independent economic analysts are suggesting that the worst may be over for the Qatari economy. That ought to serve as a message to the Quartet to get back to the negotiating table and work toward ending a feud that is diplomatically, politically, and economically damaging to all involved.